Anton's 20th Great Grandparents were King Henry III of England and Queen consort Eleanor of Provence. Henry's brother Richard married Sanchia, i.e. 2 brothers married 2 sisters. Anton's 23rd Great Grandfather King Louis IX of France (commonly called Saint Louis.) King Louis IX of France married Marguerite of Provence, and Louis IX's younger brother Charles of Anjou King of Sicily married Beatrice of Provence. 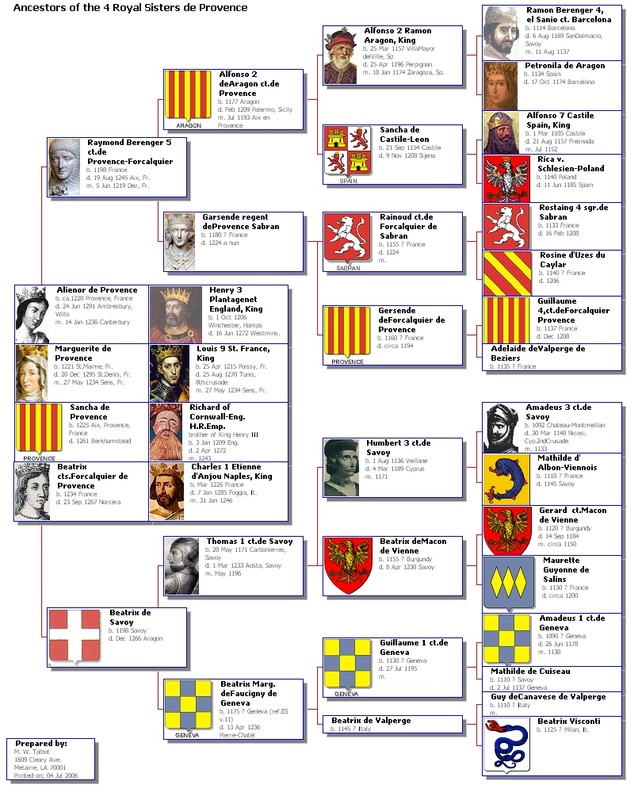 These families ran the most powerful countries of Europe in the 1200's. Anton is the 20th Great Grandchild of King Henry III of England and Eleanor of Provence, and the 20th Great Grand Nephew of Eleanor's three sisters. This makes Anton related to every current royal family in Europe, including King Henry III's descendant Queen Elizabeth II of Great Britain. 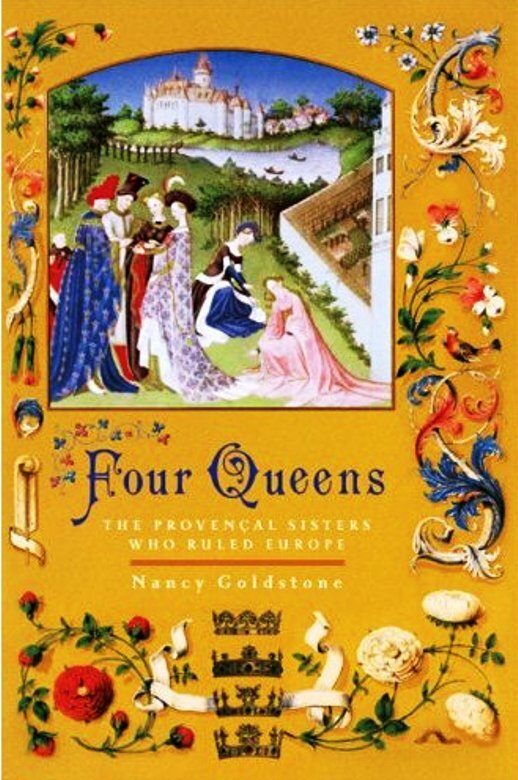 Anton's 20th Great Grandmother Eleanor of Provence was born in the town of Aix-en-Provence, near the French Riviera. Under the houses of Aragon and Anjou, Aix-en-Provence became an artistic centre and seat of learning. From this area sprang the tradition of the troubadour - a composer and performer of songs during the European High Middle Ages. The troubadour school or tradition began in the eleventh century in the Occitan language of southern France, but it subsequently spread throughout Italy, Spain, and Portugal.